Are you sick and tired of photography sites claiming that they can provide you with a wealth of photography resources that’ll make you a much better photographer…only to be lied to and disappointed each and every time? We hear you and feel your pain, too! That’s why we at Photodoto have come up with something that’s bound to turn your frown into a real smile. We proudly present to you The Photodoto Library, the one and only place on the entire Internet that features the best photography publications from all over the world wide web. We’ve seen how woefully inadequate other blog’s photography resources are, and we wanted to improve on that…in a big way! 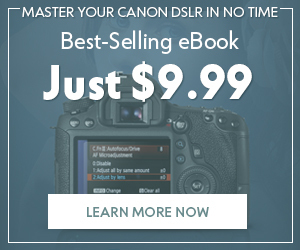 Photography ebooks are the single-best resource to consult when you want to drastically improve your photography skills, but not spend an arm and a leg. For a stellar combination of high-quality tips, tutorials, walkthroughs and advice and affordability, you’ve got to check out our ebooks and those of our affiliates. Check this out to see why we’re so excited about these. Figure out once and for all how to get super cooperation from your subject/model during a shoot. Never have a hard time controlling a stubborn subject/model ever again! Discover how to use your Canon camera properly and how to get the most enjoyment out of it. Great combination of value and stellar insight and tips. 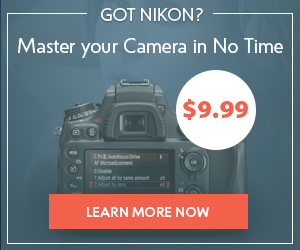 We also wrote an entire ebook just for all you Nikon users out there! How considerate of us…and how lucky for you! Photography Concentrate is a stunning, educational website for photographers looking to become better, bigger and badder at their art. The folks who run the site are all about combining only the most high-quality, professional photography with amazing design. You’ll learn about reaching new heights with photo editing, get tips on becoming a wedding photographer, and understand the finer points of shooting and creativity. You can get a taste of Plant’s vision of photography and the world through his ebooks! 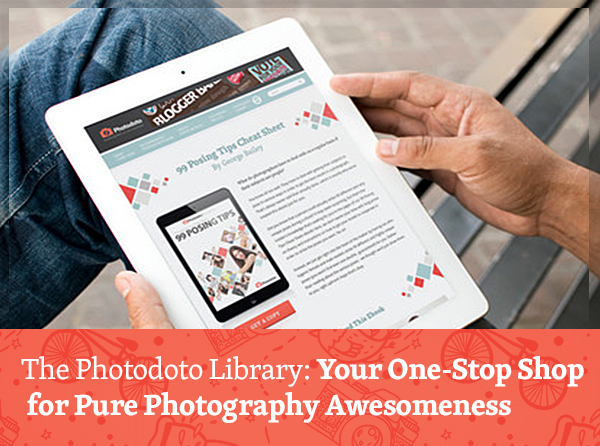 These ebooks will let you snap great natural-light photos, master photography and comprehend EOS. We’ve saved an unexpected bonus for you at the very end of this post. It’s something of a curveball, as well! Here, one of our affiliates actually has a video course in addition to your usual ebook. Now, you will be pleased to know that you mustn’t be the owner of really expensive equipment or even a camera whiz to snap really high-quality and mind-numbing pictures that’ll impress people left and right. 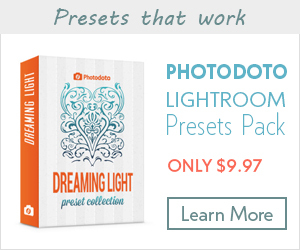 Get this ebook to enjoy its specific and step-by-step directions on how to be creative enough to appreciate all of its super-special photo tricks and effects! These days, you can’t just spend your hard-earned money on anything. You’ve got to be a discerning and careful consumer. That’s why, when you spend your money on our or our affiliate’s ebooks, you can be 100% assured that you’re getting nothing but the highest quality products. 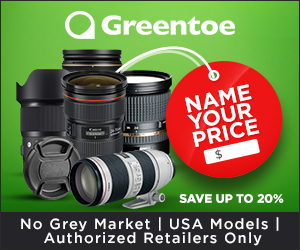 So get ready to throw yourself into the best value in photography resources on the entire Internet. Whether you want to become a better photographer, master the finer points of getting the right poses, or are just concerned about nailing composition properly, we’ve got you covered. So what are you waiting for? Buy these ebooks today.